Welcome to Oregon Star Party 2019! This year, amateur astronomers gather at Indian Trail Spring in the Ochoco National Forest from July 30th to August 4th. Join us and enjoy observing through some of the darkest skies in the United States! 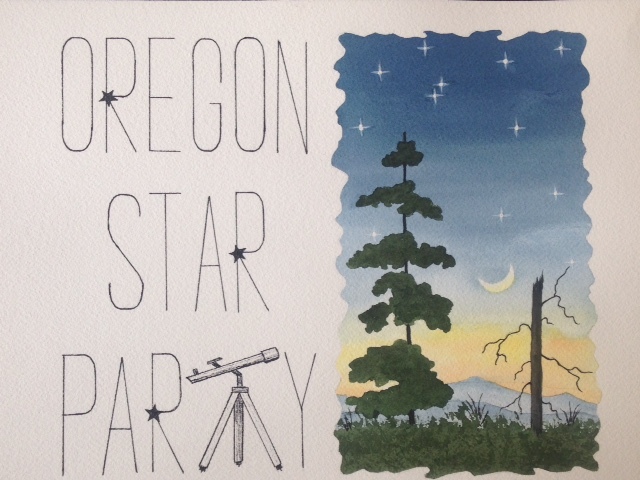 Registration for the 2019 Oregon Star Party is now open! Early registration will close on 6/15/19. Adult registration this year costs $75 for early registrants and $150 for on-site registrants.